You are here: Home-> News & Events->Whim about Custom Pool: Venturous Homeowners Look Over Here! Whim about Custom Pool: Venturous Homeowners Look Over Here! Residential swimming pools are no more just cool places where your family have fun in hot summer or where you take swimming as a part of your daily routine for physical training and refreshment. To stand out in the neighborhood, more and more homeowners choose to covert their ordinary backyards into delightful sceneries by adding custom pools based on unique specifications. These pools are custom-made to homeowner’s special needs and predilections, allowing great flexibility when making decision on the size, shape, color and decorations of the pool. Also, custom pools can accommodate landscapes that are not fit in standard pools. 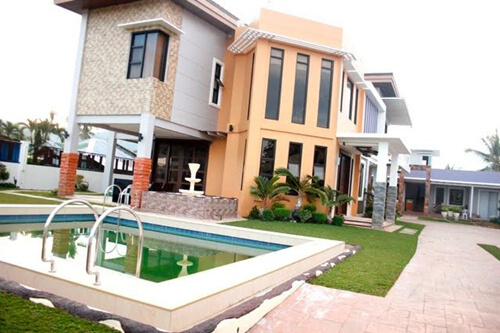 A property with such a well-designed pool is more likely to be resold at a good price because of the increase in functional and aesthetic value. Why Must be Custom Pool? 1. Custom pools give you a chance to become a designer of your own backyard oasis. You can design your pool in various sizes and shapes. For example, if you have kids and want to share your pool with other neighborhood kids, you may expect a large water body in the shape of a dolphin. 2. Custom pools enable you to break the geographical restriction. For instance, if your lawn is in varying heights, a tailor-made pool is your best option to tackle this problem. 4. Custom pools are engineering-permitted to any water feature that a standard pool may not achieve. For example, a customized pool design can achieve diverse looks as you like, fountain, rockery, waterfall, beach walk-in, etc. 5. With a personalized design you will get a more unique pool that is difficult to imitate. Look around your neighborhood and surrounding community, you may think the pools are so alike that you cannot tell the difference. A custom pool can help your property stand out. 6. A custom pool is usually the only one of its kind. Pools constructed to your requirements are long-lasting and unparalleled. 7. 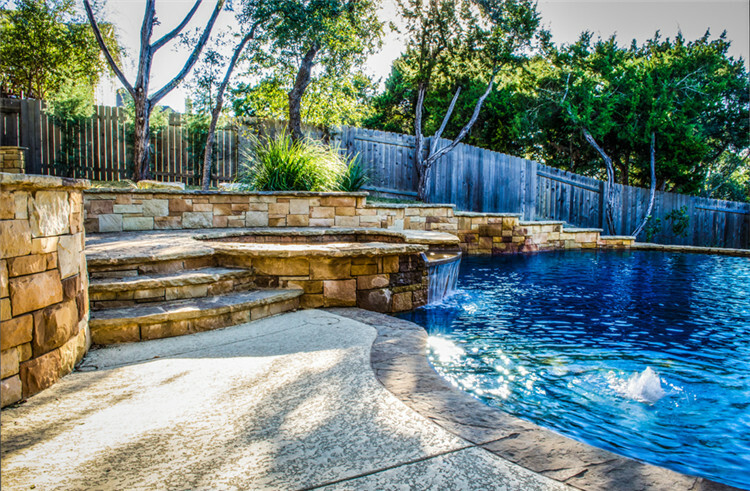 It is worthwhile to invest a custom pool because of its durability and beauty once settled. 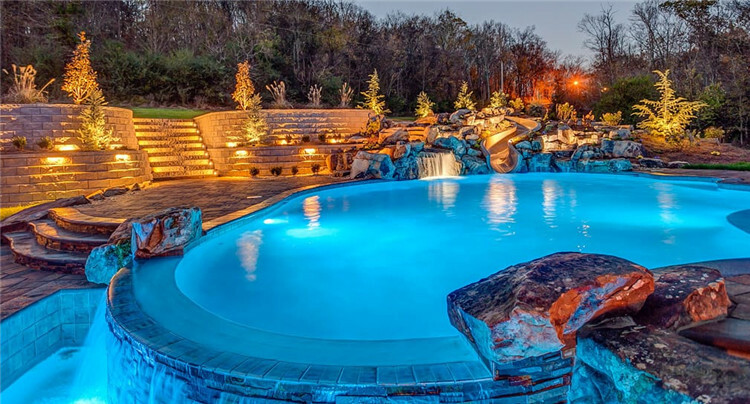 In most cases, a custom pool can really increase the value of your property and come as a jetton to be resold at a higher price if put in the market. Where to Find Design Inspirations for Custom Pools? 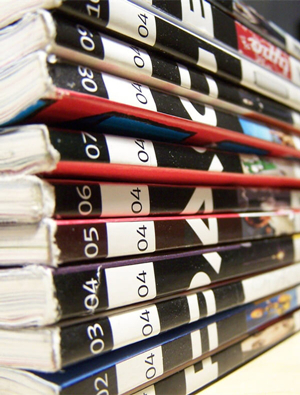 Local libraries, often show up around corner down the road, could be a nice place to find academic suggestions. 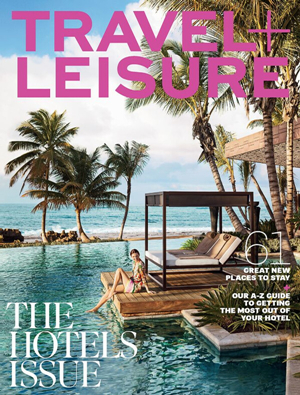 There are many kinds of publications you want to take a glimpse – magazine, journal, newspaper, book, especially on their traveling, architecture, exterior design, home renovation and remodeling sections. 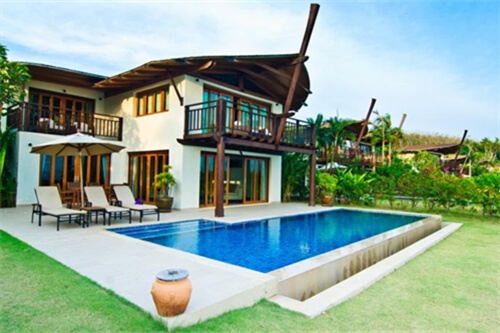 In these sections, you could find many inspiring designs of hotel, resort, villa that may be furnished with an extraordinary swimming pool. See the designers how to blend them perfectly into the layout of the buildings and the surrounding landscapes. Note down the names of designers, architects and contractors who are doing the custom pools you like best for the convenience of searching more of their works online later. If permitted, cut or scan the design images that you are interested in and paste them in a handmade collection. You can also make notes besides every single picture about why you like it, what features attract you such as the tile patterns, where you don’t appreciate and want to avoid in your pool design. Another, and the handiest way you can get some innovative pool designs is just typing keywords online and click the related link titles. Search engine, blog, community, official website of contractor brand…you can find many different resources that will give you endless inspirations. You may have a trip every year for holidays. Before the trip, you must arrange your traveling schedule considerately – hotel, restaurant, scenic spots. To seize the uncommon chance of being far from city, you will not treat yourself badly in the trip. A good hotel often has an impressive swimming pool. Walk around the pool area to see how the deck wrap around the pool edge to ensure practical and artistic function; how the facilities be hidden but not occupying too much room; does the pool have a shallow water place for kids and how is the safety precaution; does the pool water look clean and how they use the filter and circulation system properly and does it manifests a distinctive decorative pool tile ideas. Perhaps you have some friends who are also so obsessed with swimming pool designs and have made one in their dwellings. No matter the pool is in an ordinary house or a villa, there is something worthy to be used for reference after all. How nice it is to ask them to show you around their backyard pools while sharing experience and exchanging new design ideas. You could also look around upscale houses in your city, though it might be a little disappointing as guard fence and landscaping may block your view. However, you might happen to take a passing glimpse of some. Before materials arranged orderly, write down all the details about what your dream pool is like. If possible, you could also make a sketch. Below attach some for your reference. 1) Who are going to use this pool? 2) For what purpose you build the pool? For workout or just for fun? 3) What features you would love to add to your pool? 4) In which part do you feel difficult to carry out? 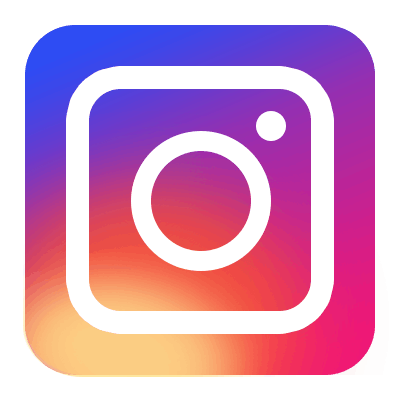 All the materials you collect – scanned pictures, cut magazine pages, scenic photos you took while traveling, written notes, sketches and any swimming pool tiles images, need to be recorded so as to use it when in need. 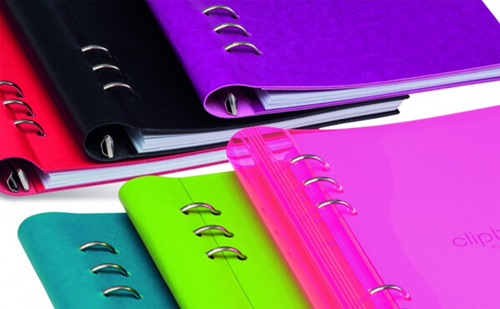 A ring binder can help you a lot because it is convenient to insert paper as you like and have different color scrapes of paper on the edge to divide the collection section. You can start from the fundamental information like pool shape, pool color, pool depth, swimming pool surround tiles, etc. What Considerations Should Take If Plan to Build a Custom Pool? Space is a major consideration. Custom pools have no restriction in their shape and size. The pools can be rectangular, square, round, oval, octagonal or oddly shapes like blooming rose, elegant violin and lifelike marine animals. Pool size largely depends on the space you’re about to leave for construction and what you use it for. A smaller pool is inclined to build for rest and refreshment, and a larger pool is the favorite of sport enthusiasts. As for design, it can be simple and magnificent; or more organic with a stress on landscaping design such as ornamental plants and a harmonization of pool features. The surface of your custom pool is another point you should pay attention to as it decides the visual quality of the pool. Charming blue water pool mosaics and the corresponding joint mixtures add style to your pool, also offering an opportunity for you to use the most suitable tiles to balance the pool and the surroundings. Mosaic tiles come in numerous design options that give you great flexibility in pool style. Mosaic pool art of sea creatures and other aesthetic abstract patterns can lay emphasis on the look of the pool. Joint mixtures can be changed as the color of the mosaic tiles change to create the most agreeable design. Application of different joint mixtures can give you distinct styles that you may not have imagined. A right color is the key to make the pool and encircling buildings harmonious. When choosing outdoor tiles that fit to meandering towards the pool area, consider the color of the house flooring. You can change your pool water color by using different mosaic tiles. Some pool owners like classic blue, and some would dare venture using unusual color like green and black. Take full advantage of color theory, you will find unexpected results. 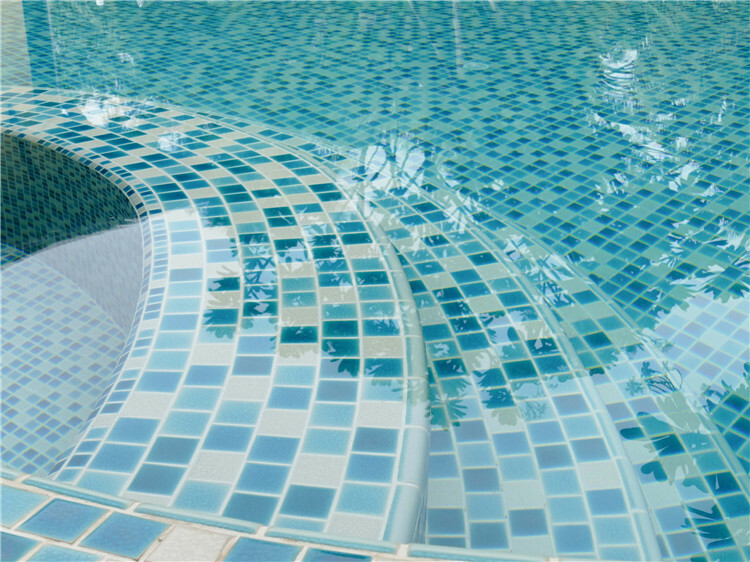 To make your pool a focus, glossy glass mosaic tiles are optimal. For low-key style, dark shade finish and dimming light is the perfect match to change the pool water color and create a romantic atmosphere. There are many water features that you are affordable to customize your pool. Rockery offers a wild ambience; waterfall creates a marvelous visual effect; water jet adds a lively aura; fountain bubbler etherealizes the water; LED lighting lightens the night. You can choose singe one or blend some features together to create your dream pool. BluwhaleTile has engaged in pool mosaic tiles for over 10 years. Our mission is to provide customers with budget-based solutions of any residential and commercial project, helping them construct an ideal pool that fits in the property. For more pool mosaic tile options and maintenance tips, chat us TODAY anf get a free quote now!